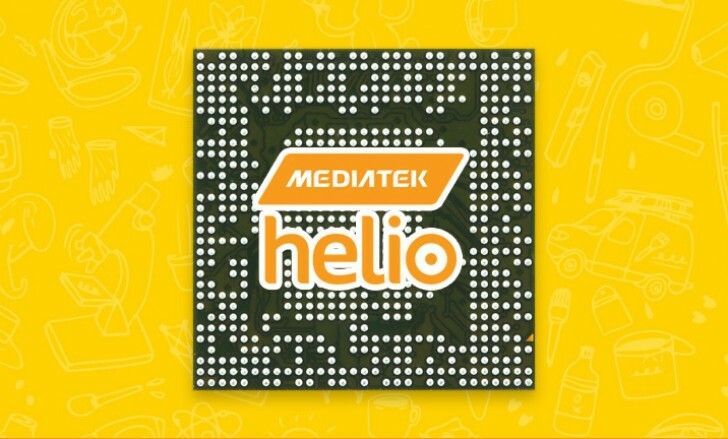 MediaTek is pushing further into the flagship chipset market with the Helio X30. The chipset is a successor to the first deca-core (that is 10-core) chipset, the X20. The chip will be built on a premium process - 10nm, down from X20's 20nm. Even the iPhones will have to wait until the 2017 models to reach 10nm, while current Android flagships are at 14/16nm. This makes it similar to an Exynos 8890 in a way - four 'big' cores (A73 or Mongoose), then four 'little' ones, but this one adds an extra power saving layer with two more 'little' ones. With X30 MediaTek is jumping to a PowerVR 7XT quad-core GPU, that's the same family of GPUs as the ones used in current iPhones and iPads. The chipset will support up to 8GB of LPDDR4, fast UFS 2.1 storage and dual-cameras up to 26MP. An LTE Cat. 12 modem will offer blazing fast speeds with three carrier aggregation. Likely, the MediaTek X30 chipset will be fabbed by TSMC, which will also do Apple Ax and HiSilicon Kirin. They will compete with 10nm chips from Samsung fabs (both Samsung Exynos and Qualcomm Snapdragon 830). Chances are we'll be seeing X30-based products next year in June/July at the earliest. Of all the Mediatek X## were short of full LTE therefore non Mediatek based phones are true world's phone. I wonder if X30 ever change that?